That’s when the craftspeople originally set out to harvest wood for their windows. Through the generations, it was known that wood gathered in the shine of a full moon was at its most durable. At the same time, the effect of harvesting it was at its minimum. 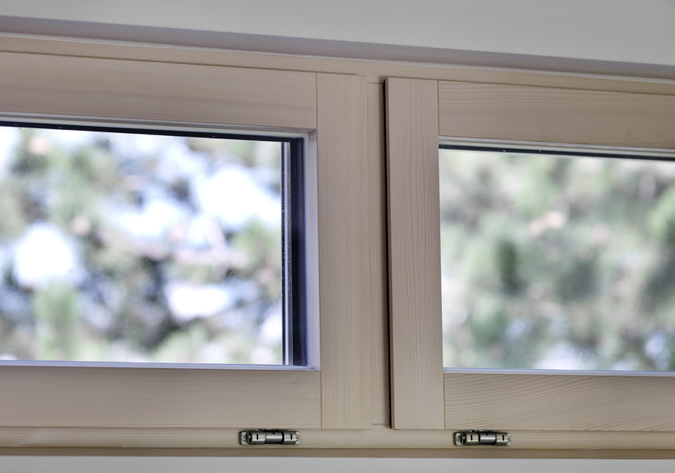 It’s this loving spirit for wood and sustainability that continues to live in all of our hand-crafted Tanner Windows and Doors: patient, old-world precision fused with today’s cutting edge German engineering. 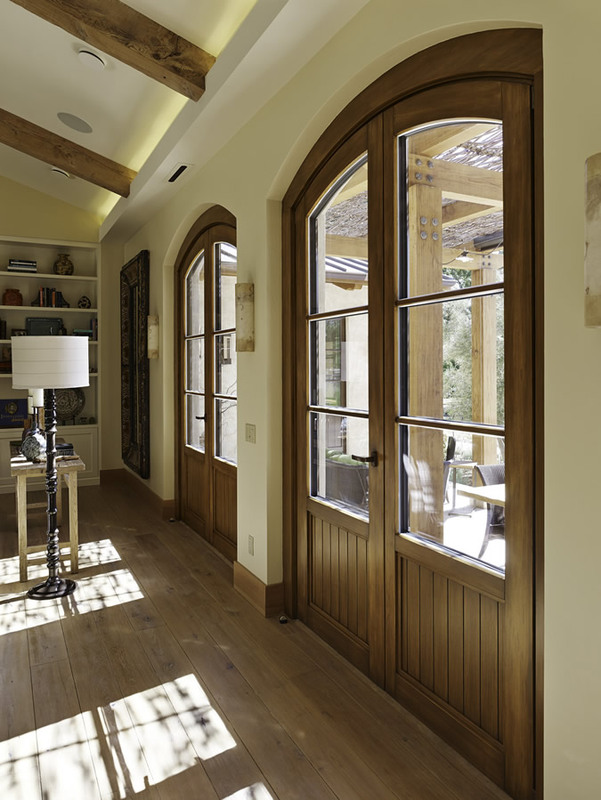 And since our windows and doors are still handcrafted one by one, they are offered in a variety of shapes, sizes and finishes to accommodate your most creative designs and your most discerning customers. 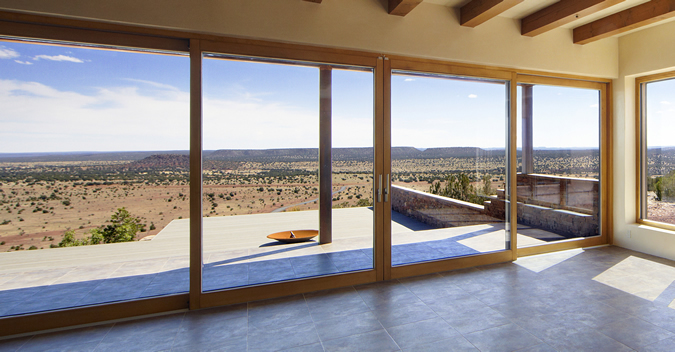 The result is the most beautiful, high-performance windows and doors the world has ever seen. The comfort provided by these windows’ revolutionary technology is unparalleled. A new level of efficiency offers indoor comfort throughout the seasons. 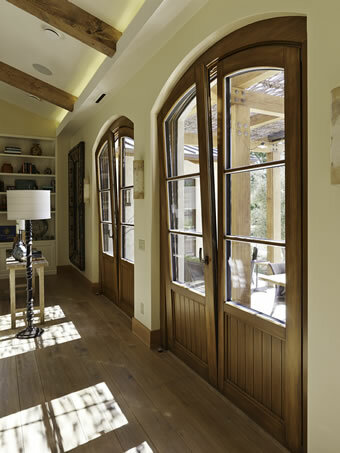 These windows and doors are as beautiful in their use of technology as they are in their design. Efficiency. Comfort. Beauty. Never before have all three described windows and doors with such accuracy. And never before have they been available in the United States. Until now. Your vision. Our passion. A perfect fit. The window of the future is here: Vitra-Premium is the leading product for the next generation of ecological and ultimate performance windows. It combines ultimate quality and performance with an elegant aesthetic. 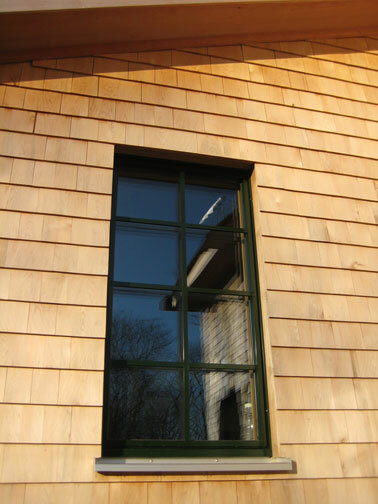 A fully integrated sash into the window frame results in a truly modern look. From the exterior it appears frameless with mostly glazing exposure. 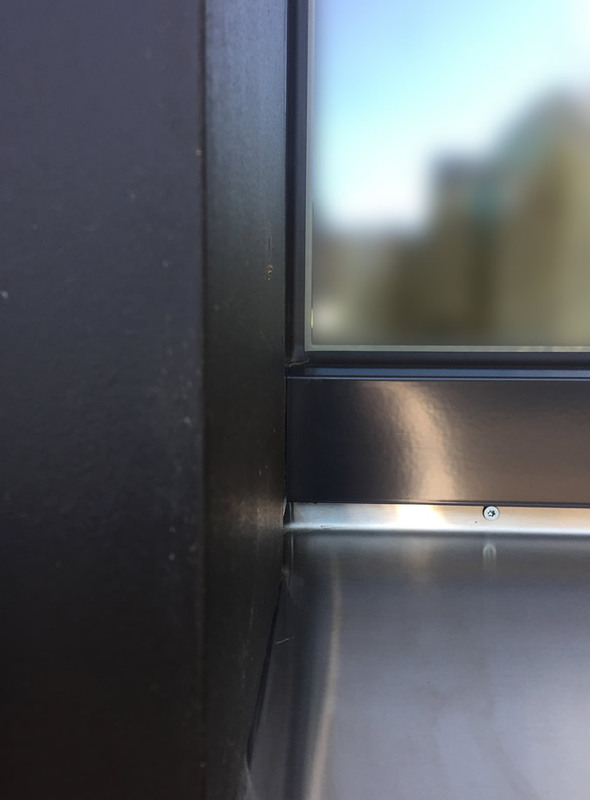 With the integrated invisible hinge hardware, its flush, elegant interior look leaves it almost indistinguishable from an operable sash and a fixed glass. 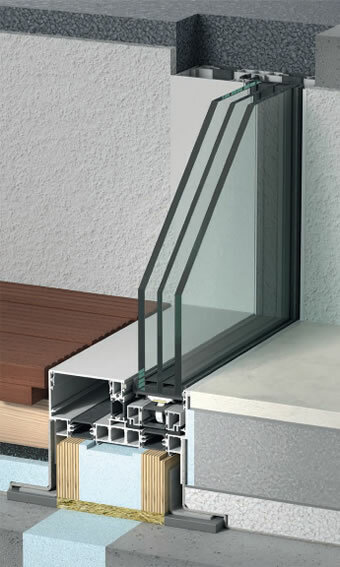 The Vitra-Premium window system can be used for single and double French patio doors. It has an additional 3+1 seal for a total of 4 for superior air and water tightness and multi-locking hidden Tilt & Turn hardware. 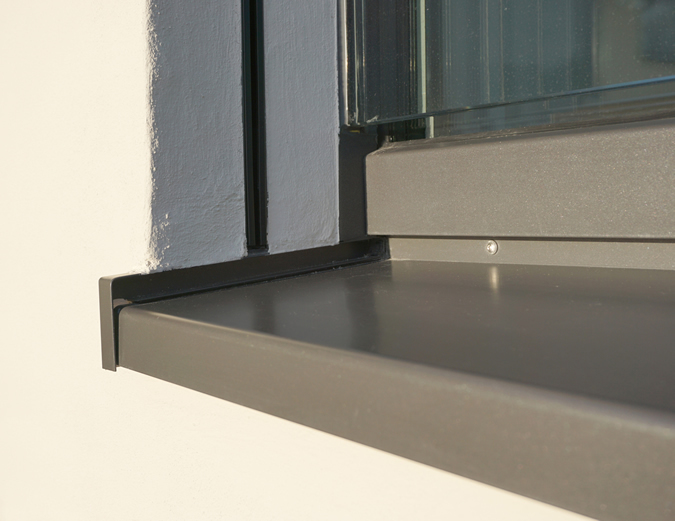 It incorporates a partially insulated frame and optimized cladding to mitigate thermal bridging, which are design features that meet the German Passive House Standard. Its secondary water drainage design showcases the quality of its European engineering. 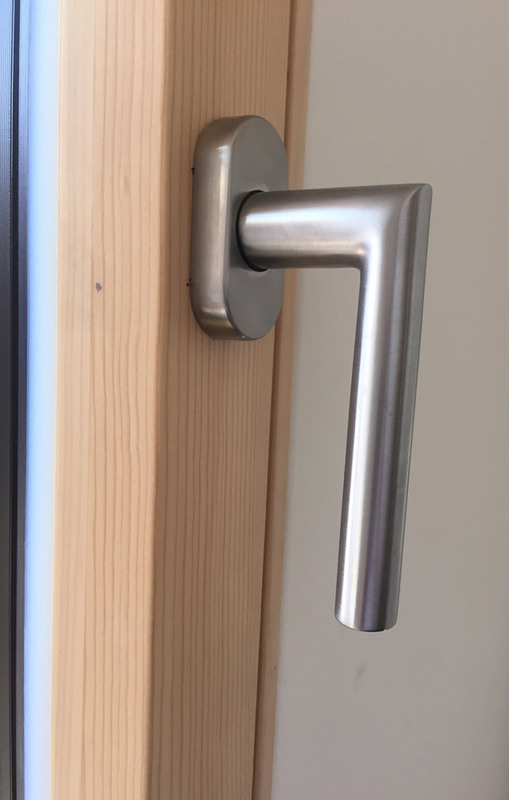 The Lauda - named after the old German word for metal - in our aluminum clad wood window (and door) line, available in Standard or Premium options. 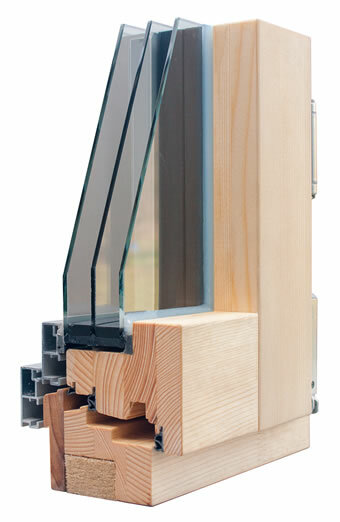 The Lauda is made from the same highest quality European fir or spruce as are all Tanner windows and doors. It has three seals for superior air and water tightness and multi-locking Tilt &Turn hardware. 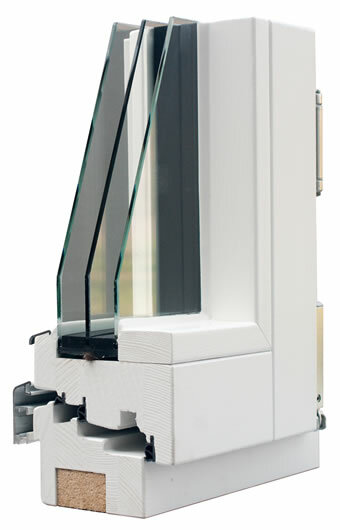 The Lauda window system can be used for single and double French patio doors, as well as up to seven sections of folding patio door. The Lauda-Premium has a wider frame profile maximizing its overall performance values. 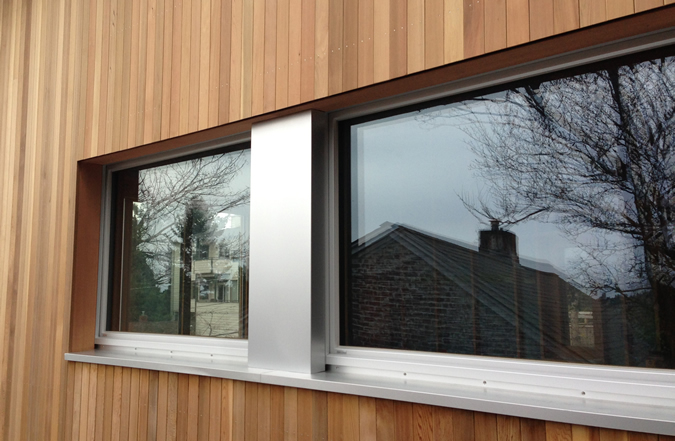 It also incorporates a partially insulated frame and optimized cladding to mitigate thermal bridging. 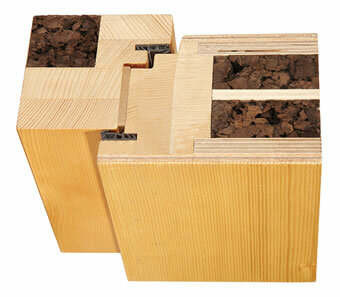 Lauda-Premium’s secondary water drainage design showcases the quality of its European engineering. 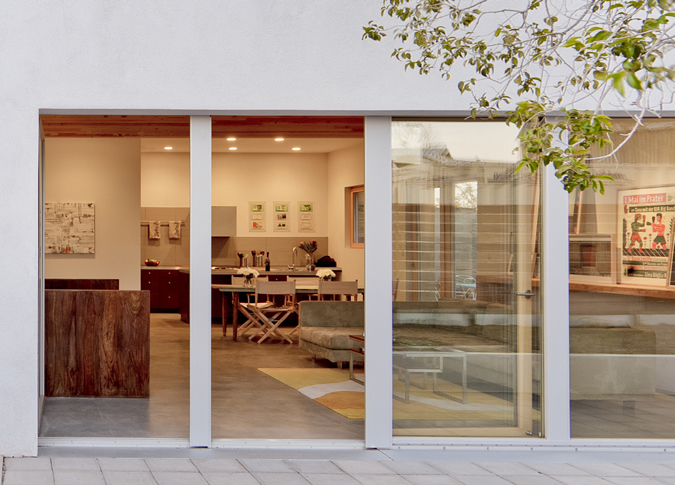 These design features meet the acclaimed German Passive House Standard. 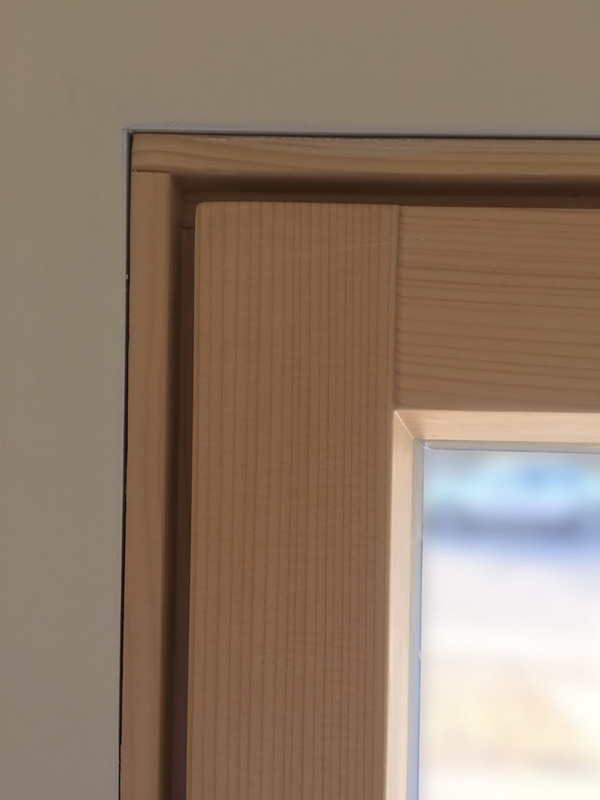 Holta – named after the old German word for wood – is our most economical wood window and door line, available in Standard or Premium options. 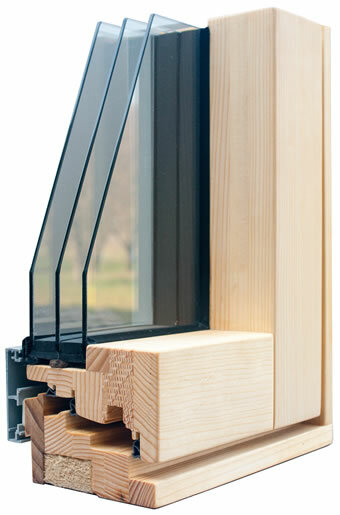 The Holta is made from the same highest quality European fir or spruce as are all Tanner windows and doors. It has three seals for superior air and water tightness, and multi-locking Tilt &Turn hardware. The Holta window system can be used for single and double French patio doors as well as up to seven sections of folding patio door. 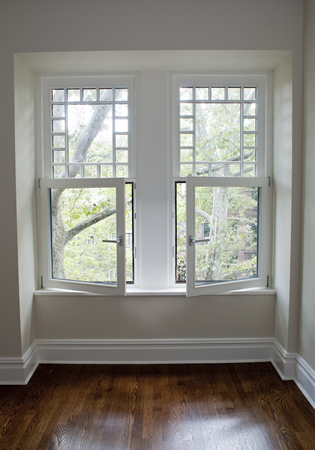 Wood windows do require regular painting on the exterior. 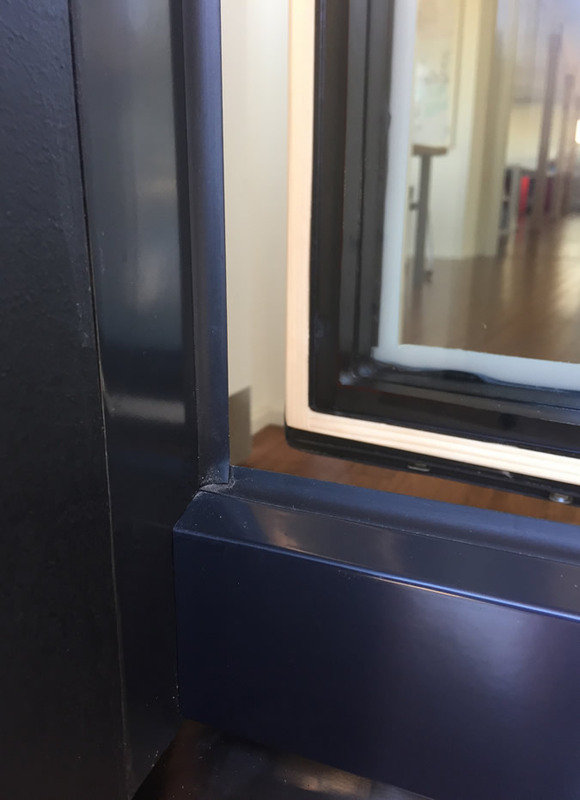 To mitigate this at the most exposed surfaces, we add aluminum flashing on top of all the horizontal window sash and frame parts. The Holta-Premium adds a wider frame profile to improve its overall performance values. 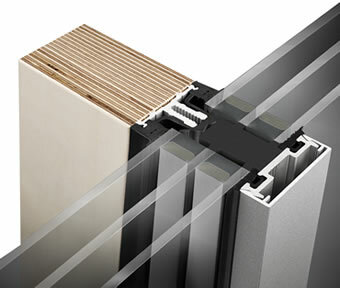 It incorporates a partially insulated frame and optimized cladding to mitigate thermal bridging. Its secondary water drainage design showcases the quality of its European engineering. 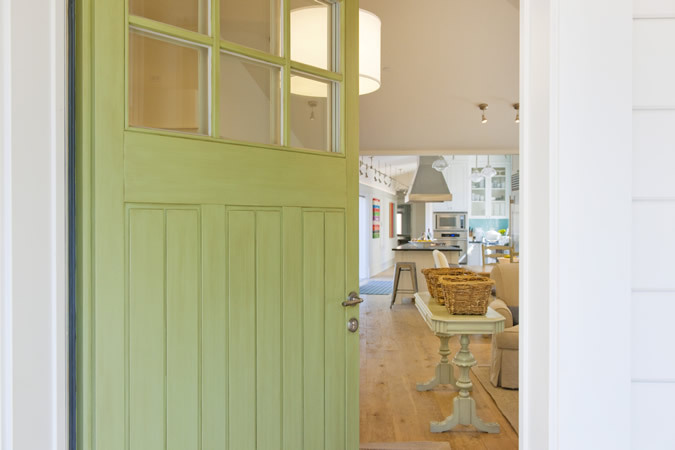 These special design features meet the acclaimed German Passive House Standard. 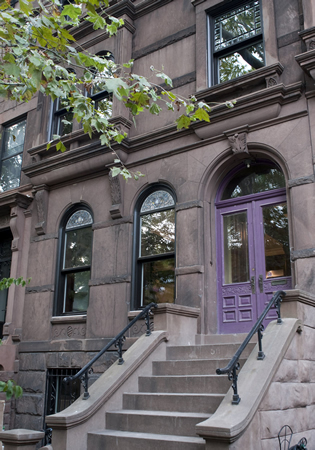 The Tanner Window and Door team developed the Brooklyn ‘Double-Hung’ window to meet the needs of New York City’s stringent Landmark historical requirements for the restorations of the Big Apple’s beloved Brooklyn Brownstones. From a round top to stained glass, mullion and very specific historical dimensions, nothing stops our craftsmen from producing the highest quality window to last for generations to come. 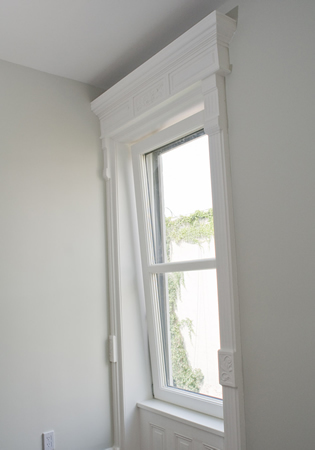 This fixed upper and operable lower window sash have the double hung look, but function like all the other Tilt &Turn Tanner windows. 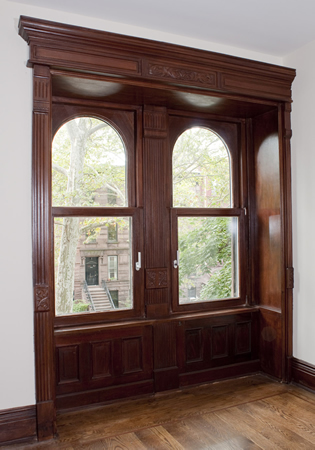 These wood windows are made from European fir, spruce or Meranti wood depending on the exterior color desired. Brooklyn-Premium adds a wider frame along with a flush interior and hidden hinges to complete the historical esthetic in the interior. 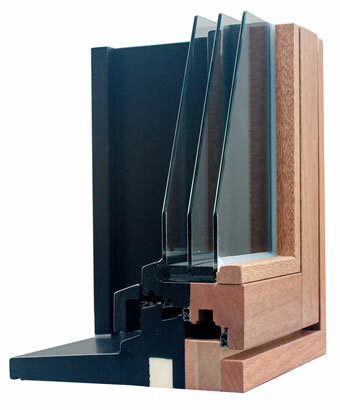 It adds a third seal and accommodates a wider range of glass options to provide ultimate comfort and performance. 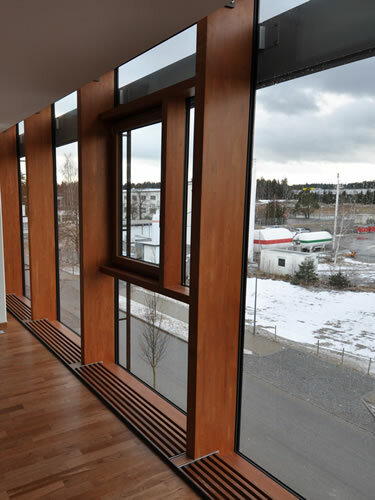 RAICO is the first curtain wall system vendor in the world to offer Passive House certified curtain walls made of wood, steel and aluminum – setting the benchmark in the industry. 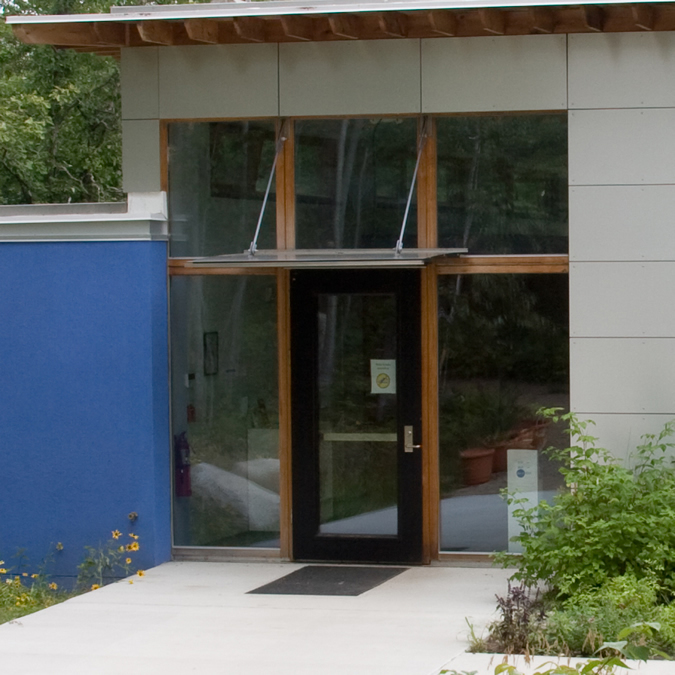 RAICO pursued the goal of climate protection within their entire manufacturing methods by using building components and materials that have been selected according to the principles of sustainability and recyclability. Highly efficient transmission values meeting the German Passive House-Standard Uw = 0.125 Btu/hft°F / R-8.0 (including thermal bridging of all connectors). It features an integrated drainage system in continuous gasket in three levels. 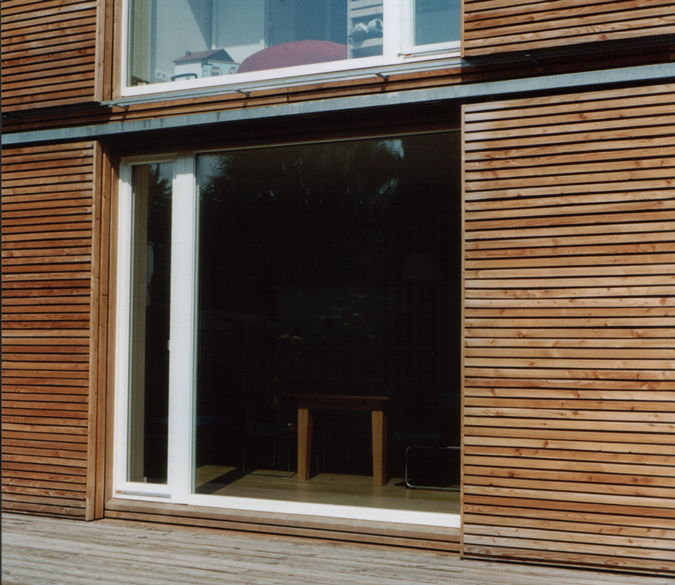 These patio doors are part of the window system families and can be made as ‘Holta’, ‘Lauda’ or ‘Vitra’. For max and min dimensions – please ask! As a custom shop we like to push the boundaries of possibilities. Anything we deem technically feasible we will be happy to manufacture. 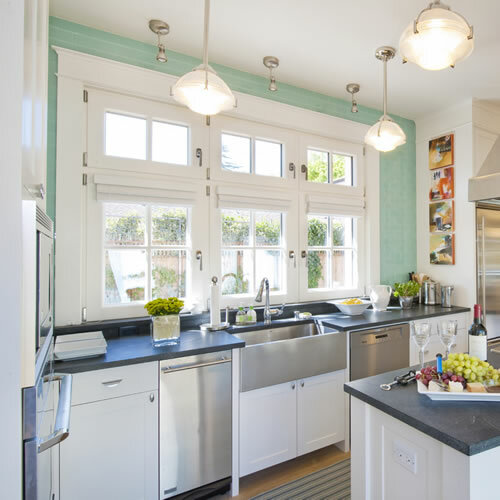 French doors are typically made with the Tilt & Turn window hardware, but with a door sill rather than a window sill, and operate accordingly. They come as single or double sash. 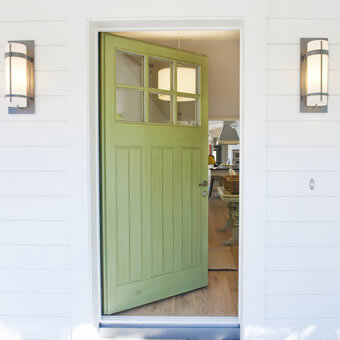 We can also make them entry doors by adding a lock and handle on the exterior along with a wider sash frame. 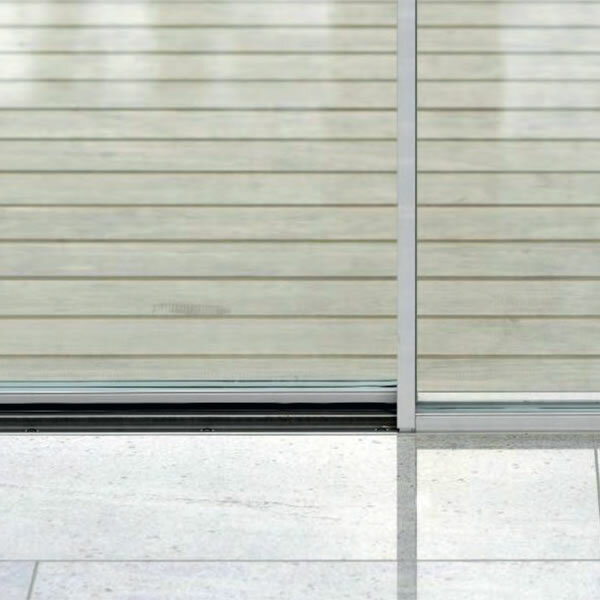 The folding patio doors can be made up to seven sections or panels wide. 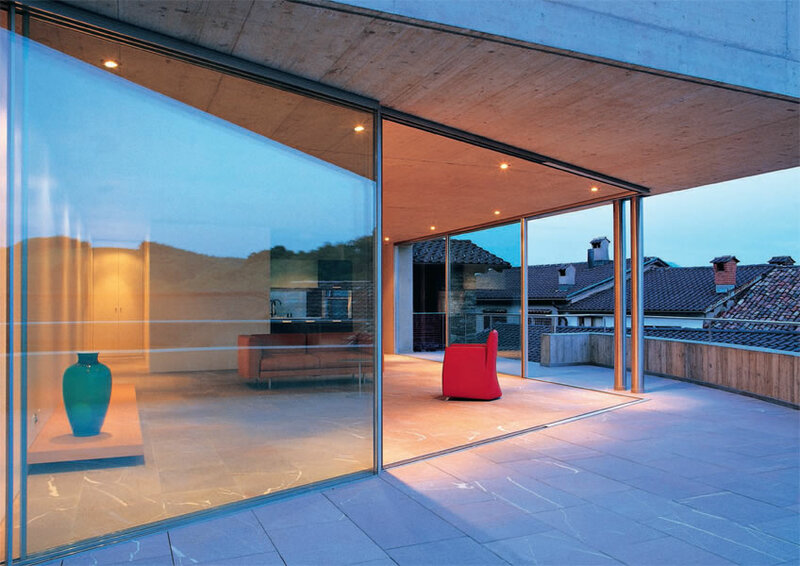 The simplicity of swissFineLine frameless glazing fulfills the highest demands for exclusive architectural design. Creating flowing boundaries between indoor and outdoor space; rooms for living, full of light, air and atmosphere. 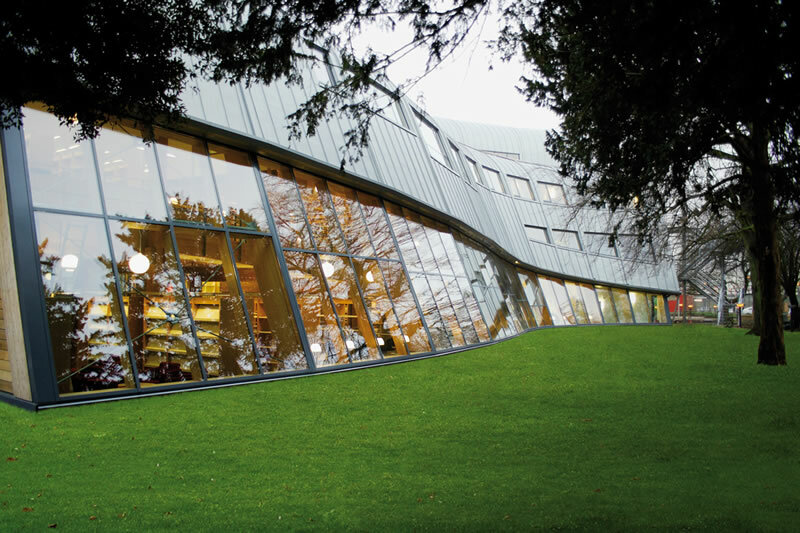 Simplicity without compromise to meet the highest architectural requirements swissFineLine frameless glazing is manufactured exclusively and without compromise to conform with the highest levels of quality. 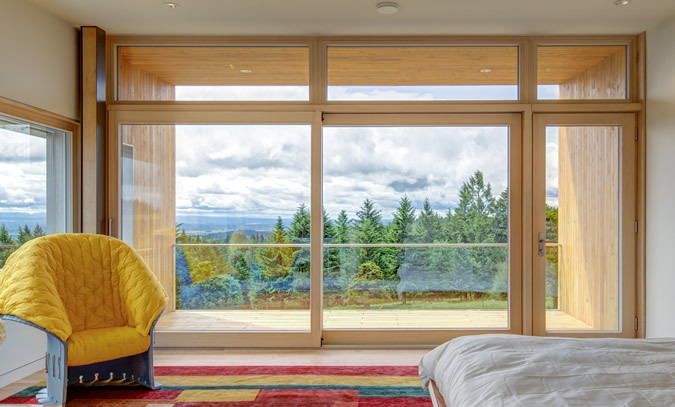 Large sliding windows let more light flow into living space. 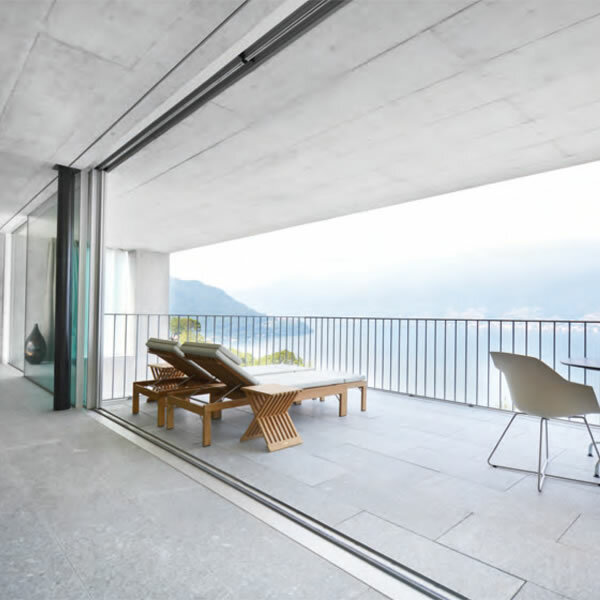 At the same time, frameless glazing from swissFineLine unites nature with living space and creates a feeling of freedom unrestricted by boundaries. 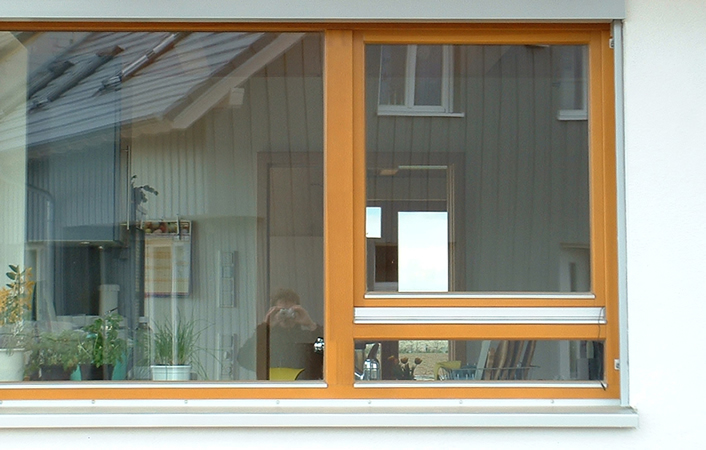 A lifestyle closely linked with nature, created by windows not perceived as windows. swissFineLine is exemplary with regard to energy efficiency and complies with the highest requirements of the Swiss Minergie standard. 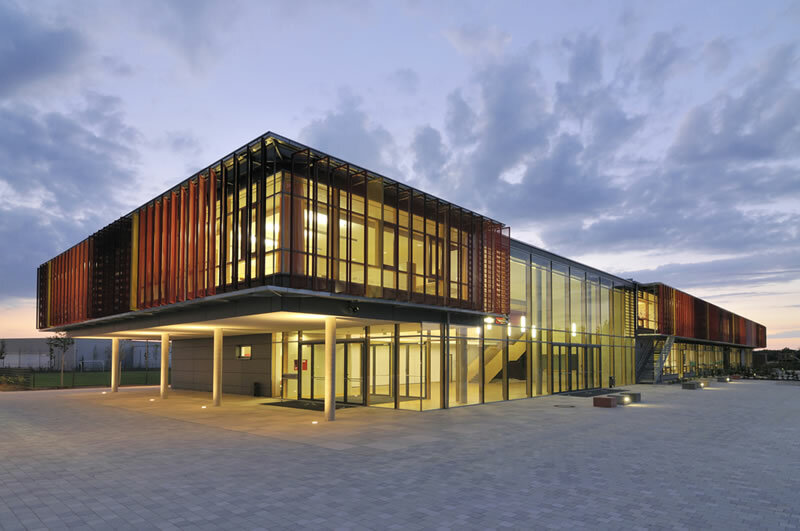 swissFineLine incorporated well-designed thermal breaks between internal and external to achieve unequalled thermal insulation values and comfort. 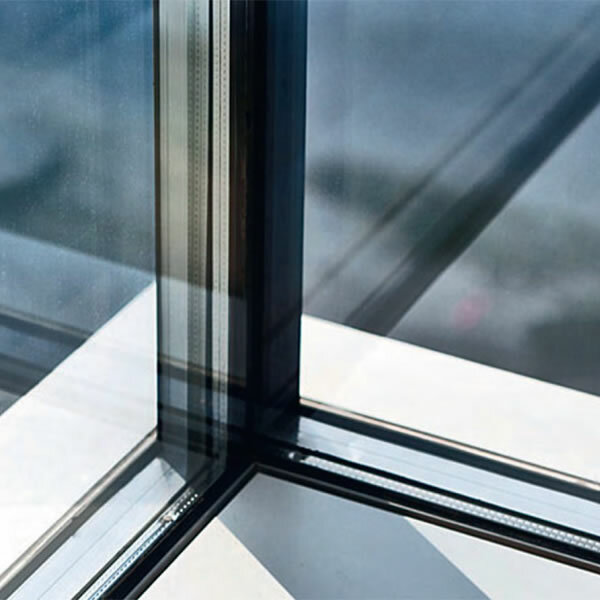 swissFineLine can select the glass types to fulfill diverse requirements next to insulation for soundproofing, intrusion prevention, bird strike, solar heat gain protection and others. The consistent implementation of quality standards by swissFineLine - without compromising the products' attractive appearance - was rewarded with the design prize in the international "red dot design award" competition. 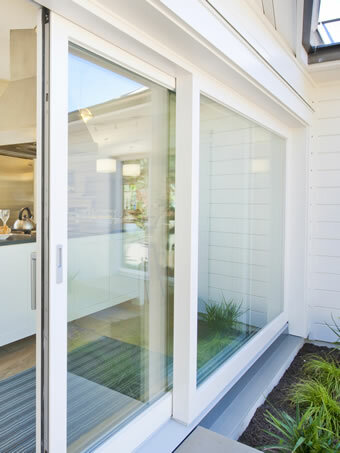 For entry doors we typically use the frame from the respective window system combined with three choices of door systems. 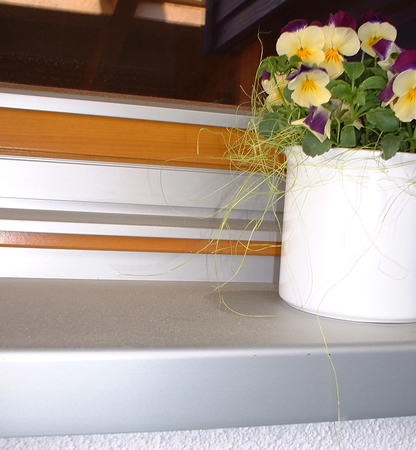 The same standard hardware and sill systems are used for all, with alternate options. 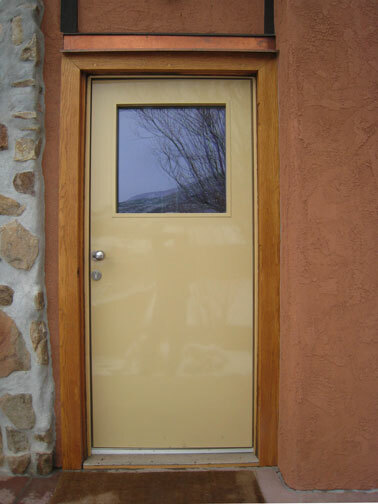 Typically the exterior of the doors are painted wood, but can be aluminum clad. 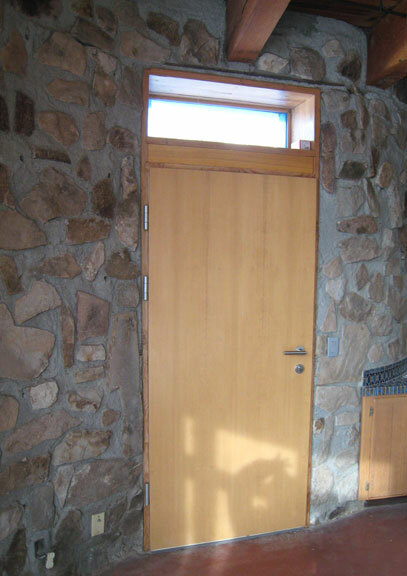 Holta Entry Door is a 88mm flat solid insulated slab or with a semi or full lite. Lauda-Premium Entry Door is a 98mm flat solid insulted slab or with a semi or full lite that meets the German Passive House Standard. 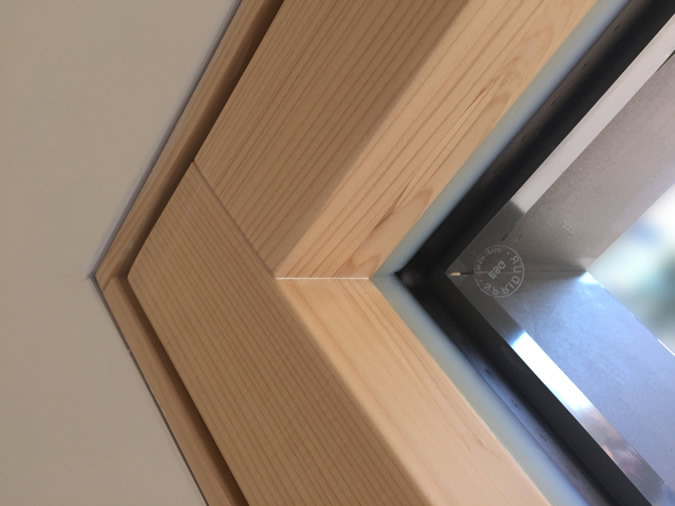 If the highest possible R-value is desired, this door can be insulated using vacuum insulation panels = Up to R-50 performance! 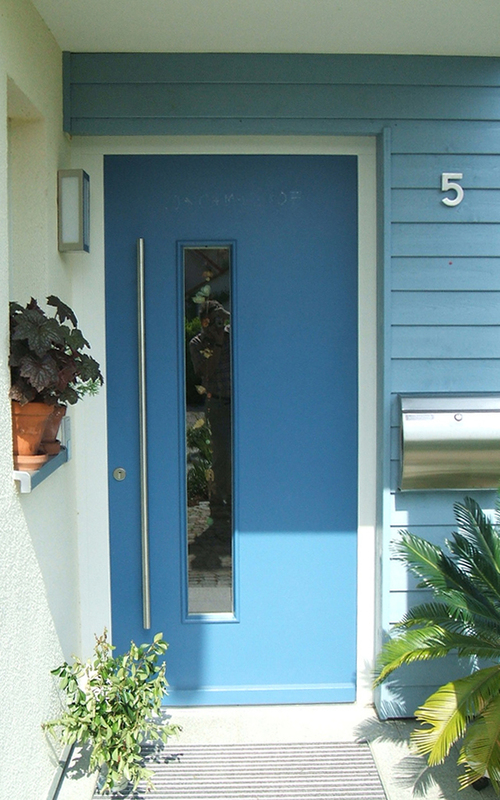 Custom Entry Door If you desire a custom entry door, we have the technical expertise to manufacture almost anything your heart desires. However wild your requests, we are up to the challenge of bringing you the ultimate windows and doors. 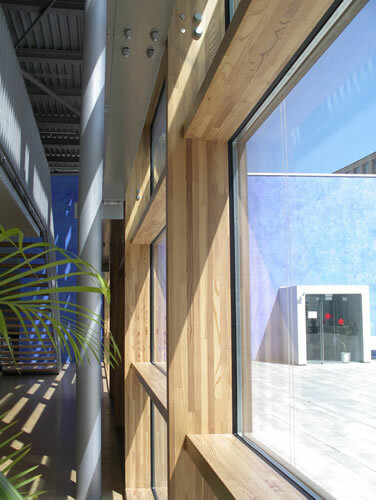 Choose from a variety of wood species, with natural, oiled, stained, painted wood Appearance, or exterior aluminum cladding. 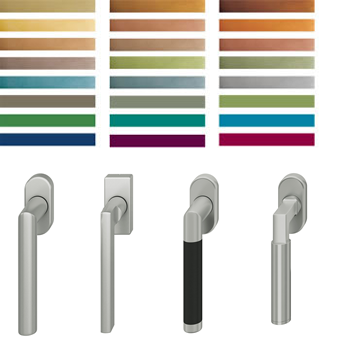 Handles and knobs are produced in aluminum, stainless steel or any other plating system requested. Various locking and security systems are also available. 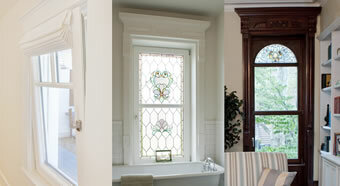 Contact a Tanner Windows and Doors rep to see all available options. 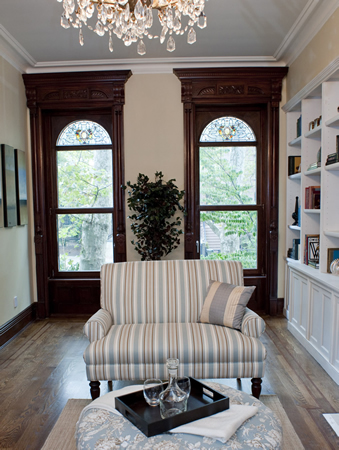 All Tanner Windows and Doors are custom built. 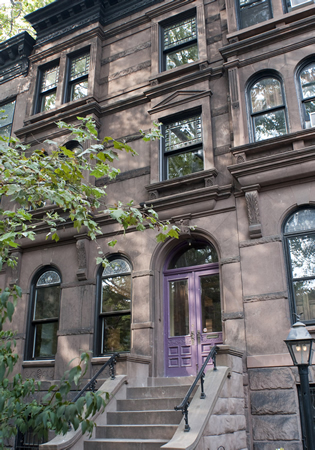 From round to square, to triangular windows, the options are endless. 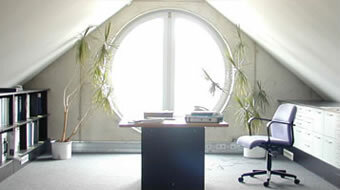 Mullion (wood dividers in glass), screens, stain glass and other unique features are also possible through consultation. Please speak to a rep.